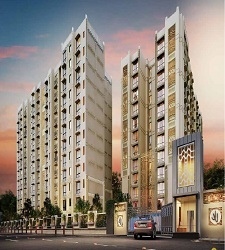 After the grand success of Gaur Yamuna City and Gaur City, Gaursons Indiab brings new residential project Gaur Smart Homes in Noida Extension. 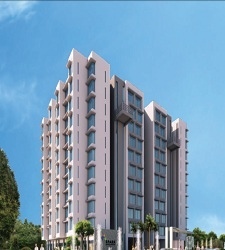 It offers 2 and 3 BHK apartments with sizes 760, 860, 960 and 1160 Sqft. 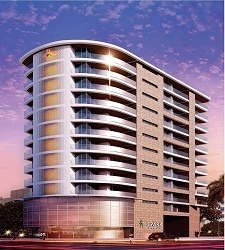 Gaursons Smart Homes is offering a blessed nature friendly lifestyle in the heart of the City. 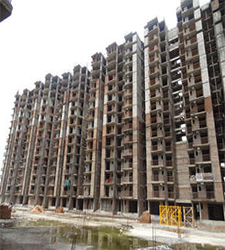 Gaur Smart Homes Noida Extension is spread over 130 acres. As these trendy stylish trying homes are all right delineated with high finish specifications as well as best interiors & exteriors, you'd like to invite your guests at your personal haven. Gaur City Smart Homes is only 11 km from Kalindi Kunj and 7 km from the functional Sector 32, Noida City Centre Metro Station.